This time last year, I posted about my classroom library and books that received a lot of attention from my students and others that, unfortunately, gathered dust. This year, I am going to share with you the most popular books from my classroom library. Be sure to check out Becky at The Bookette's post on this very topic; it's interesting to see what is popular over in the UK! 1. Hunger Games series by Suzanne Collins- It's no surprise that this series was popular again. 2. Fallen by Lauren Kate- The girls loved this book! 3. 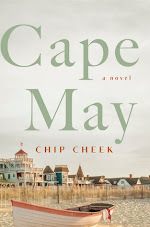 Mike Lupica books- I have a bunch of his books on my shelf and they are always a sure hit with the boys. 4. Cupcake Queen by Heather Hepler - This is one that surprised me, but my 6th grade girls loved this book. 5. Last Survivor series by Susan Beth Pfeffer- Both boys and girls alike loved this series; in fact, one of my student's parents even got sucked into this series. 6. Fever 1793 by Laurie Halse Anderson- I pushed this book a bit more this year and a lot of my students enjoyed it. Many decided to focus their research papers on yellow fever and Philadelphia after reading it! 7. 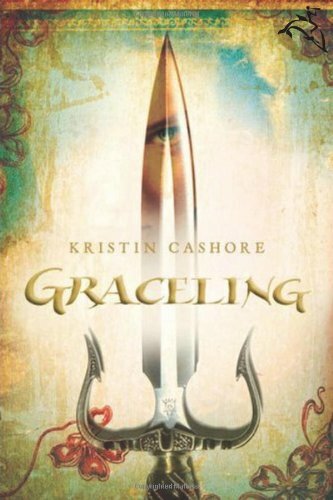 Graceling by Kristin Cashore- This one was so beat up by the end of the year and now I can't even find it in my library. I think someone stole it; I'm not surprised -- Cashore is that good! 8. If I Stay by Gayle Forman- The girls also enjoyed this one. 9. Chains by Laurie Halse Anderson- Many boys passed this one along to each other this year. 10. Wings series by Aprilynne Pike- A group of girls kept signing this series out. I couldn't keep it on my shelf. 11. Maze Runner by James Dashner- I saw a ton of my students reading this book and many went to the library to get Scorch Trials. 12. Hush, Hush series by Becca Fitzpatrick- Many of my older girls were devouring this series. 13. 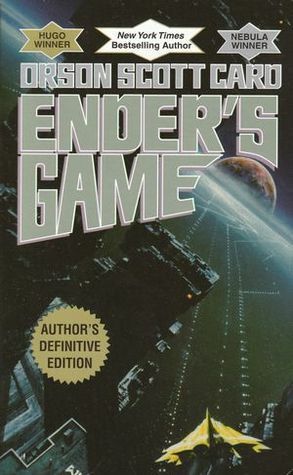 Ender's Game by Orson Scott Card- I'm glad I added this one to my library this year; it was very popular amongst some of the boys. So what do you think? Are you surprised by any of these? I was a bit surprised that the Percy Jackson series wasn't popular this year, but I guess most of my students have already read it. Based on the suggestions from last year's post, I did showcase books more often and discuss them, but not as often as I would like since I taught strictly English and not literacy. Literacy class focuses a lot more on independent reading. Next year I will have a section of literacy again, so I look forward to more book talks! Let me know what you think! If your girls loved Fallen then they are simply going to adore Torment and Passion. That series just keeps getting better! I can't believe I still haven't read The Hunger Games! I bought a copy and everything but I still haven't read it! Hunger Games was really popular in my 5th grade class, as well. I also found that my choice of read alouds greatly affected the reading habits of my class. After I read No More Dead Dogs by Gordon Korman, students started picking up his other books. Reading Airborn by Kenneth Oppel nearly started a brawl as students wrangled to get the single copies I had of the two sequels. Everlost by Neal Shusterman turned out to be the biggest hit of the year. A slew of kids ordered the next book from Scholastic and started their own literature circle. Others devoured the whole series on Kindle and teased their classmates with spoilers. Yesterday was the last day of school, and some kids were still reading Everfound up to the last minute. I need to read Enders Game. You've got some great ones in your library! Not surprising that the girls are loving Fallen and Hush, Hush, I enjoy those series too:) And I would recommend The Hunger Games series to anyone that will listen, I adore those books! Aww the Cupcake Queen sounds so cute! Graceling is among my all time favs! I hope you get a fresh copy for next year! I'm definitely not surprised by that list-especially with Hush, Hush, If I Stay and Fallen! Hunger Games was so addictive. I can't wait for the movie. The last one was so emotionally draining though! Did you get a lot of feedback from your students on that one? 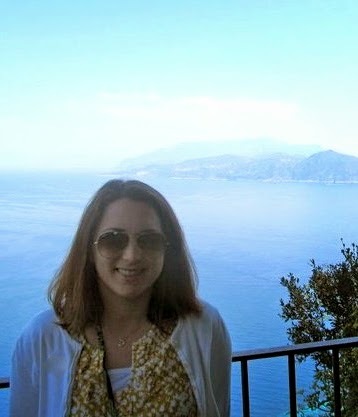 I am also a book addict, and consider myself "supplier" to all the new book addicts I create. My principal, however, believes that two or three short shelves is quite enough books for a classroom, and that I need to "purge" my collection. The fact that all my kids are readers is, apparently, coincidental. Do you know of any research that shows that reading creates readers, and that I could use to support my having a huge selection of books in the classroom?